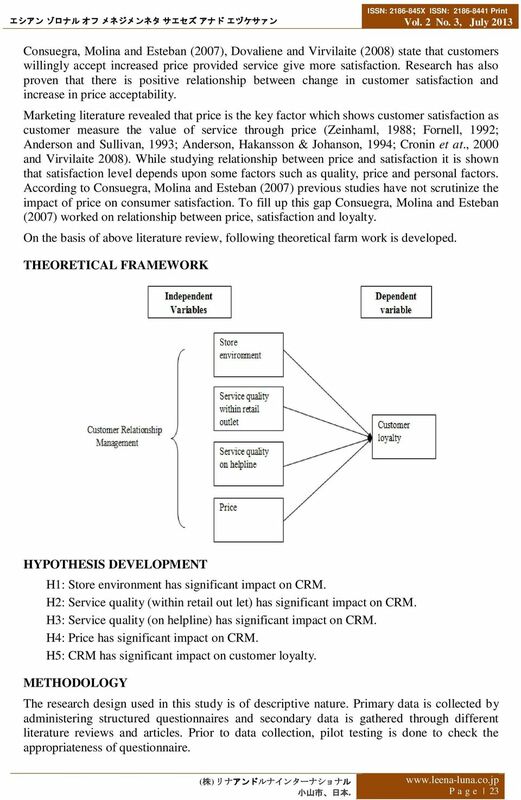 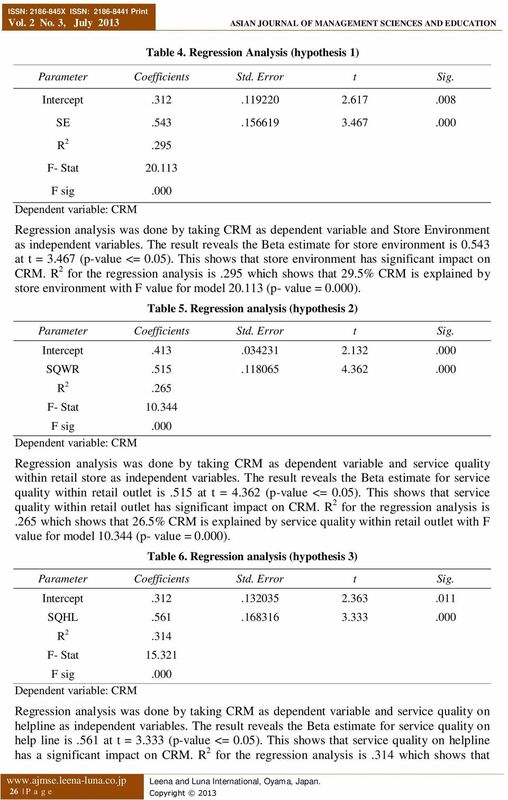 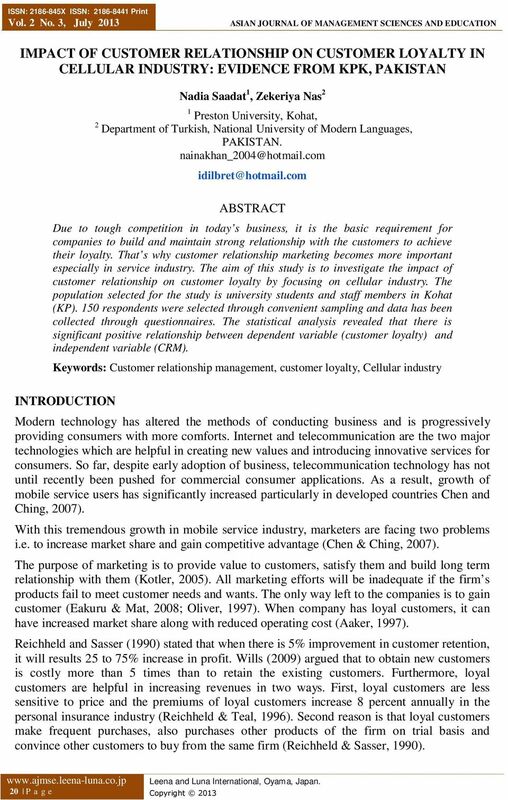 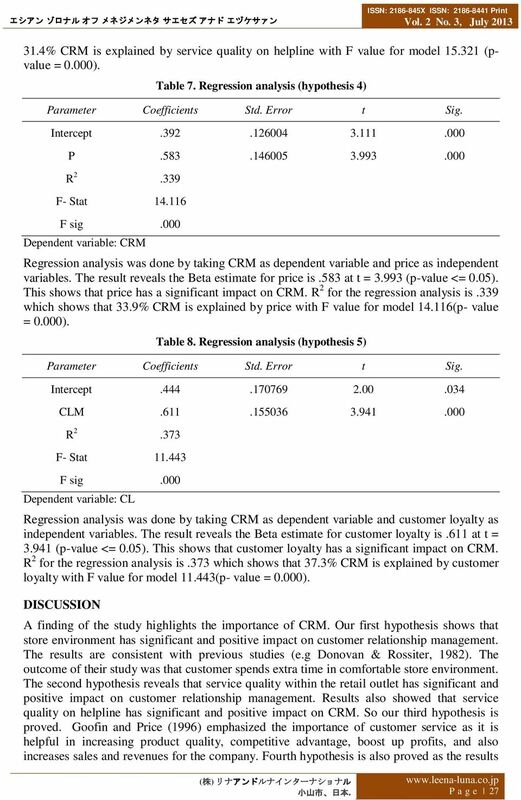 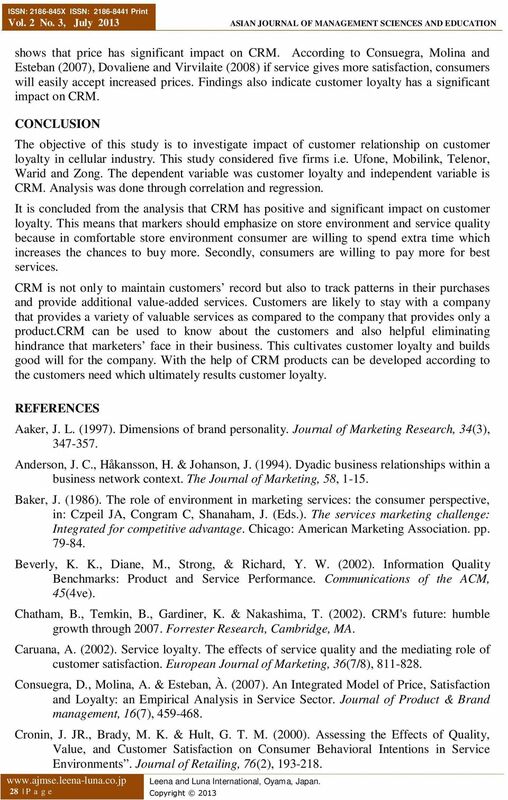 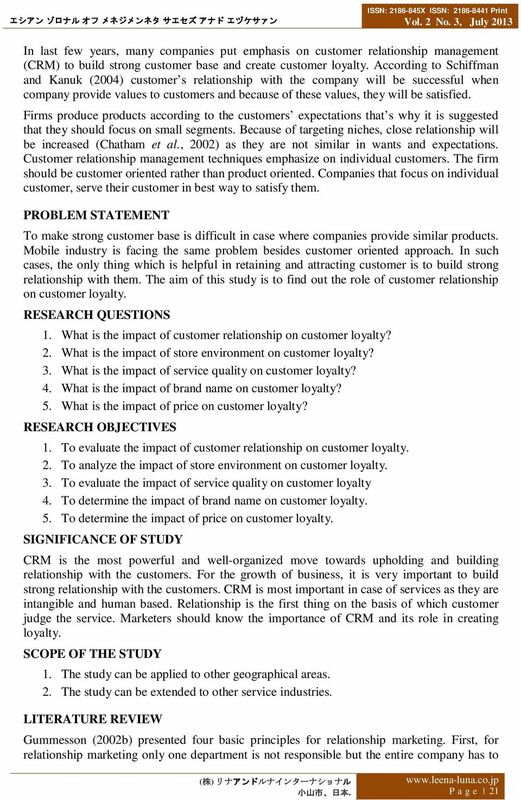 Download "IMPACT OF CUSTOMER RELATIONSHIP ON CUSTOMER LOYALTY IN CELLULAR INDUSTRY: EVIDENCE FROM KPK, PAKISTAN"
Effects of Relationship Marketing (RM) on Customer Loyalty (Case Study: Mehr Bank, Kermanshah Province, Iran). 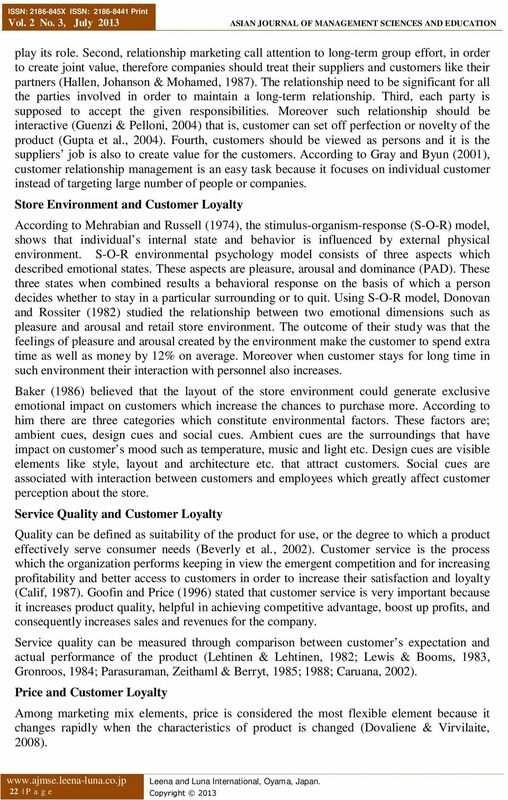 What matter experiential value in casual-dining restaurants? 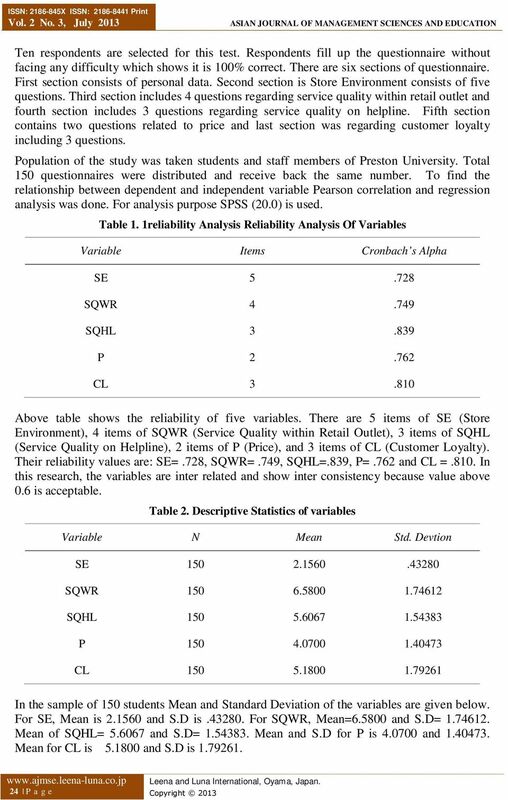 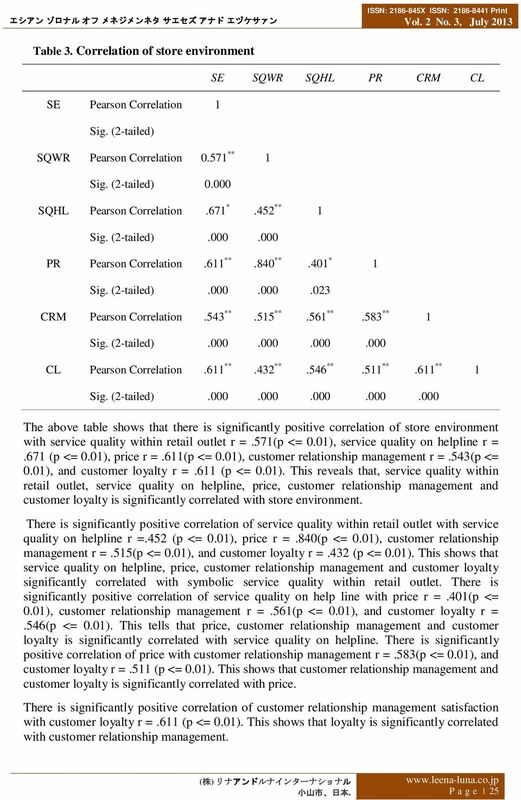 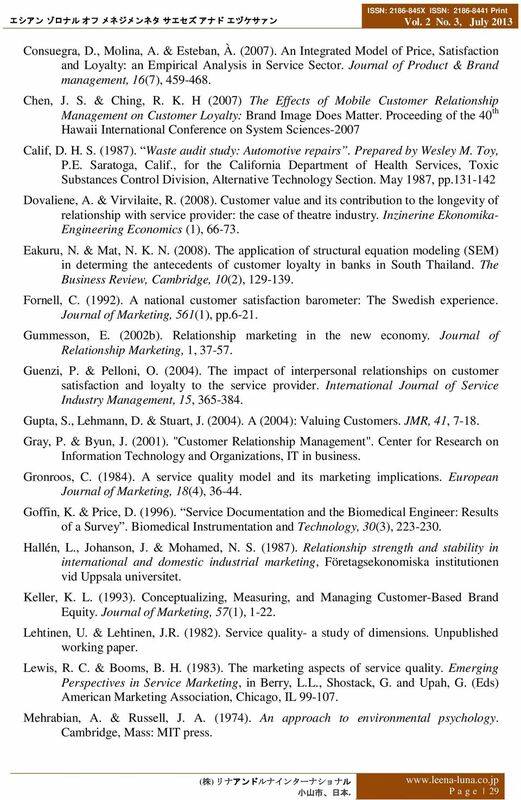 Service Quality Effects on Customer Loyalty among the Jordanian Telecom Sector "Empirical Study"
The Role of E-recruitment Towards Attraction of Workforce: A Case of Telecom Sector Organization. 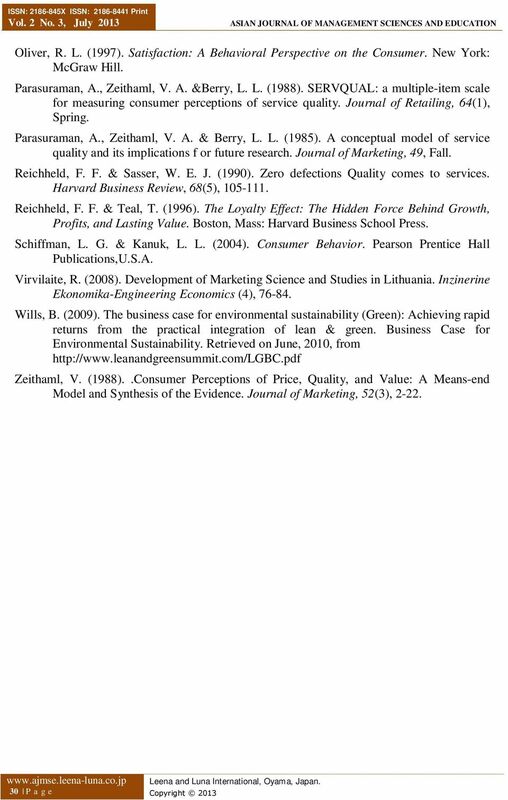 Zulqarnain Malik 1 Dr. Razaullah 2.